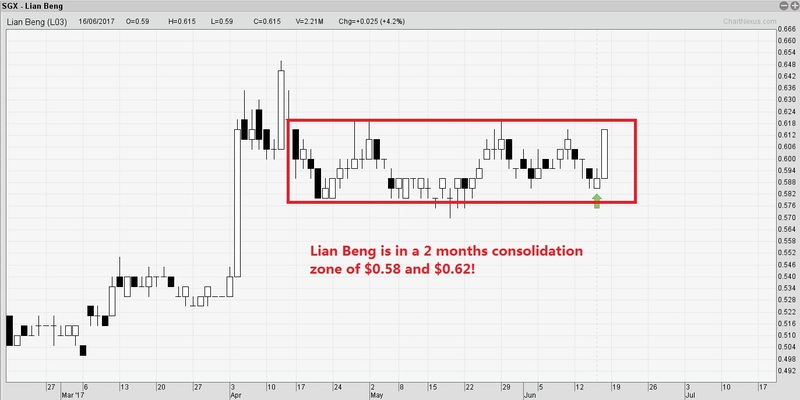 Singapore Stock Watch: Lian Beng - One stock to watch out for amid En-Bloc Fever! En-Bloc Fever is back. As a smart investor, it is always wise to ride on the trend of the market and go with the flow. The en bloc fever prompted me to look at the property sector for new addition into my portfolio. This is one stock I am watching closely as a short to mid term portfolio. This is the chart of Lian Beng as of Friday, 16 June 2017. In April this stock has zoomed up from $0.50 to $0.65 highest price because of a series of good news. 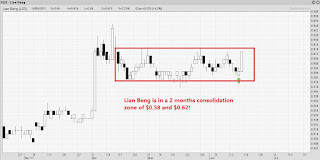 However, after that, Lian Beng has consolidated for the last 2 months in between $0.58 to $0.62. As short term investor, we always like stocks that CONSOLIDATE! Through consolidation, we can observe if there is potential to run. 1) 4 April 2017 - Lian Beng, Oxley, KSH, and Heeton together invested in Gaobeidian, one of the satellite cities surrounding Beijing next to the Beijing-Shijazhuang Expressway and the Beijing-Shijiazhuang high-speed rail passenger line. 2) 10 April 2017 - Heeton Holdings Limited, Lian Beng Group Ltd, KSH Holdings Limited, and Ryobi Kiso Holdings Ltd announced that they have entered into a franchise agreement with international hotel chain operator Hilton for a 192-bedroom hotel in Leeds, United Kingdom. 3) 2 June 2017 - Rio Casa en bloc: Lian Beng Group, Oxley Holdings, KSH Holdings and the private investment firm of Super Group's Teo family has secured a residential property in Hougang for S$575 million . The buyers plan to apply for the grant of a fresh 99-year lease for the property and to redevelop it. Singapore En Bloc Fever and the revival of Singapore Stock Market! ✔ What are the impact of En Bloc Fever on local property sectors and other sectors? 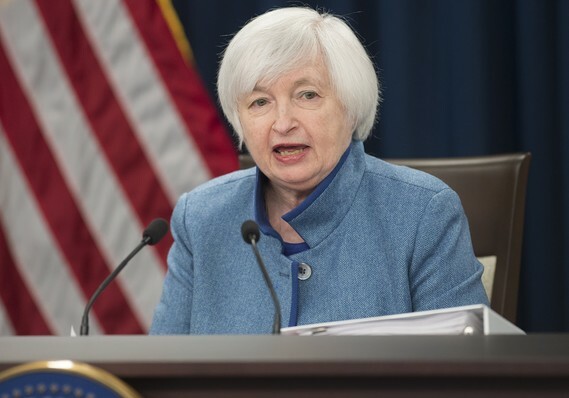 ✔ Will the Banking Sector stocks continue to have momentum with Interest Rate Rise? 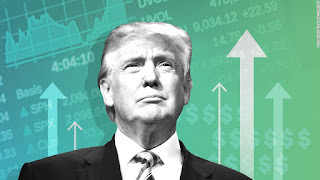 ✔ How do you identify the stocks that has potential going into 2H 2017? ✔ What is the Best Performing Stocks and Worst Performing Stocks of the month? ✔ Detail Analysis of Singapore Stock Market through Technical Analysis?